Ami shared her story of sexual harassment Thursday. 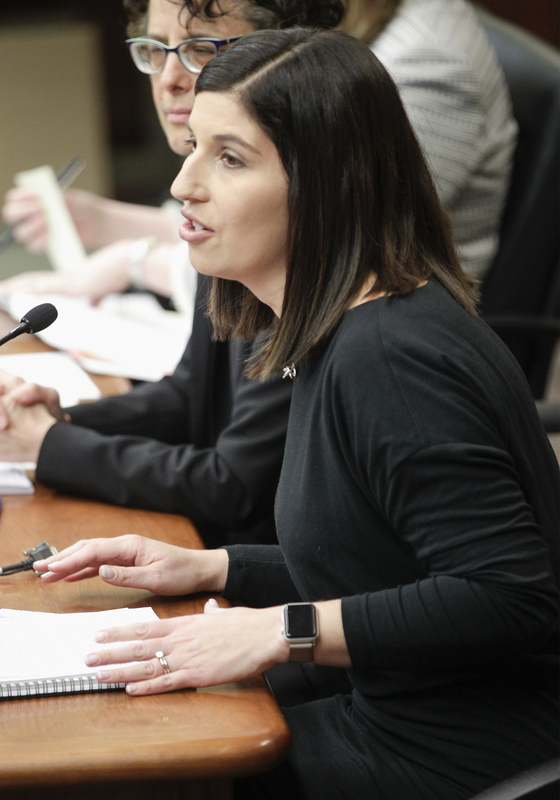 Testifying before the House Judiciary Finance and Civil Law Division, she described how she was sexually harassed for more than year at a Twin Cities’ restaurant where she worked while attending law school. The harassment occurred weekly and included repeated unwanted touching by two male customers, repeated sexually suggestive language and a confrontation in the restaurant’s parking lot that she feared would become an abduction. Ami said her managers did nothing to protect her from the abusers, and instead insisted that she continue to serve the men. When she finally went to court, her case was summarily dismissed because the judge determined that the men’s behavior did not meet the “severe or pervasive” legal standard the courts use, which is based on federal case law. “That barrier to justice needs to be removed,” she said. Sponsored by Rep. Kelly Moller (DFL-Shoreview), HF10 proposes to do just that by changing the definition of sexual harassment in the Minnesota Human Rights Act to clarify that sexually offensive behavior need not be “severe or pervasive” in order for it to be subject to litigation. “This bill is necessary to ensure that workers are safe in their workplaces,” Moller said. Approved 16-0 by the division, the bill was sent to the House Floor. There is no Senate companion. Attorney Sheila Engelmeier cited several Minnesota legal cases where “common sense” would dictate actions rose to the level of sexual harassment. They included unwanted groping, unwanted kissing and a quid pro quo promise of workplace advancement in exchange for sexual favors. Yet these were also summarily dismissed by judges, she said, because they did not rise to the “absurdly high” threshold of being severe or pervasive. 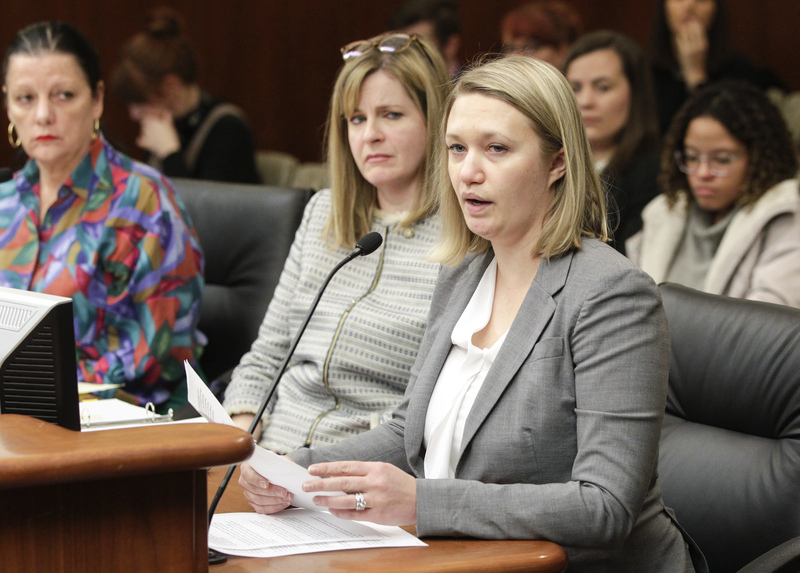 Engelmeier said the bill is the best way to return to the original definition of sexual harassment as intended by legislators when the state act was adopted in 1982. Mike Hickey, state director of the National Federation of Independent Business, agrees with the intent of the bill, but is concerned about lowering the definition of sexual harassment too far. He said his organization represents many small businesses that can’t afford to carry liability insurance to defend against sexual harassment lawsuits. Such defenses can commonly cost between $50,000 and $250,000, which could easily bankrupt many small businesses, Hickey said.